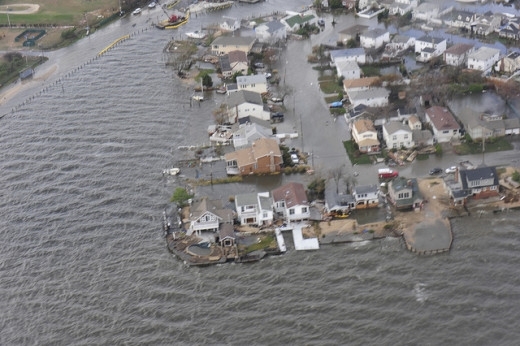 Areas of Long Island, NY, shown during a Coast Guard overflight on Oct. 30, 2012, the day after Hurricane Sandy hit. US Coast Guard photo by Petty Officer 2nd Class Rob Simpson. Flickr Creative Commons License. 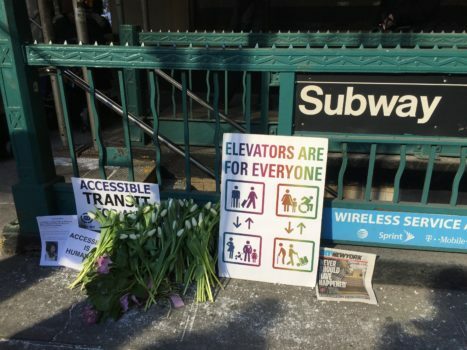 Five years ago, emergency preparedness efforts failed people with disabilities during Hurricane Sandy. Three years later, we won a court case against the City on disaster preparedness for people with disabilities (Emergency Preparedness Case Settlement Release). We’re taking a look at what’s changed.